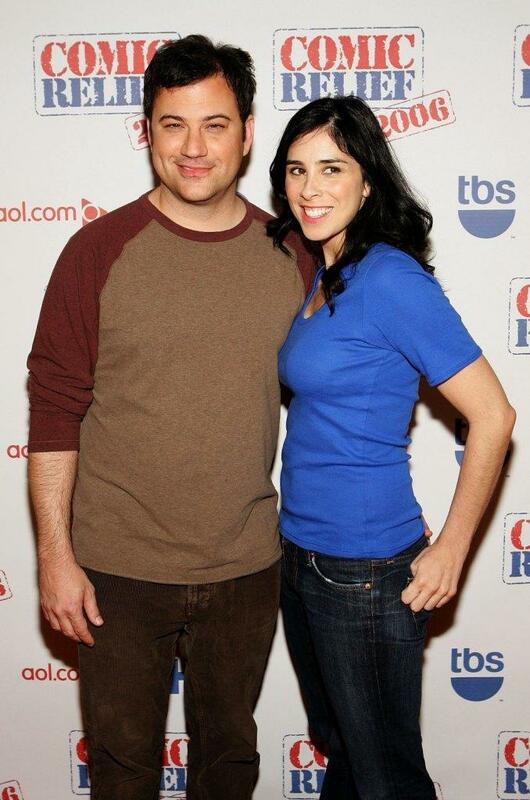 Jimmy Kimmel and Sarah Silverman at the Comic Relief 2006 show. 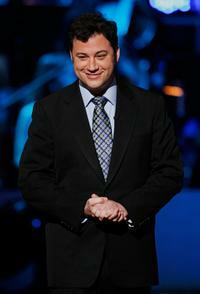 Jimmy Kimmel at the "A Time for Heroes Celebrity Carnival." 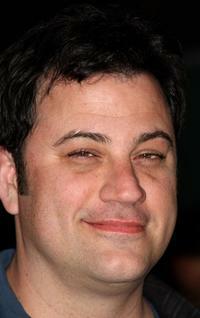 Jimmy Kimmel at the 2006 American Music Awards. 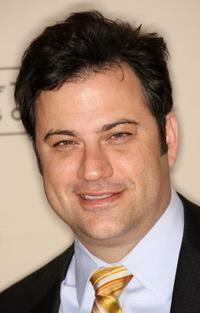 Jimmy Kimmel at the 2006 Hollywood Radio and Television Society Newsmaker Luncheon "The Hitmakers." 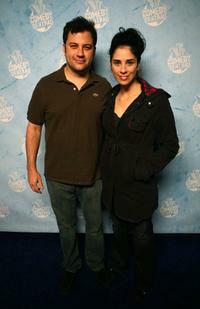 Sarah Silverman and Jimmy Kimmel at the A Conversation with Mr. Warmth Don Rickles. 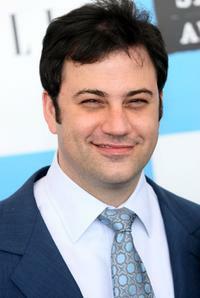 Jimmy Kimmel at the A Conversation with Mr. 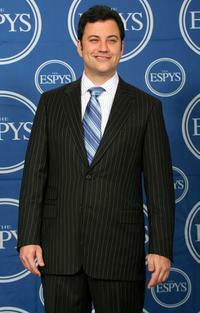 Warmth Don Rickles. 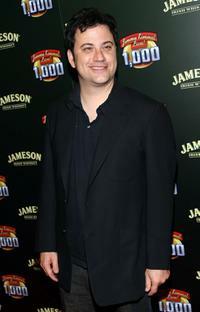 Jimmy Kimmel at the celebration of Jimmy Kimmel Live's 1000th episode with Jameson Irish Whisky. 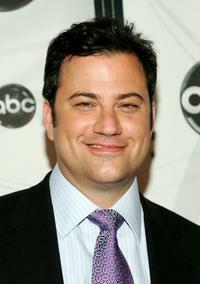 Jimmy Kimmel at the taping of Idol Gives Back. 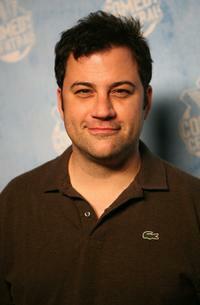 Jimmy Kimmel at the Comedy Central's 2007 Emmy Party. 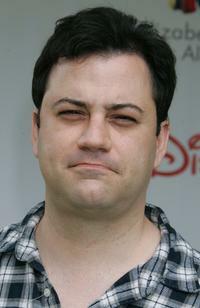 Jimmy Kimmel and Sarah Silverman at the Comedy Central's 2007 Emmy Party. 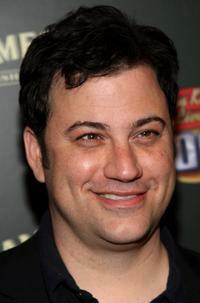 Jimmy Kimmel at the Comedy Central Roast of Flavor Flav. 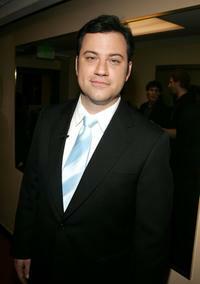 Jimmy Kimmel at the premiere of "The Hammer." Jimmy Kimmel and Sarah Silverman at the premiere of "The Hammer." 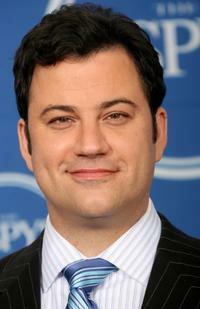 Jimmy Kimmel at the ABC Upfront presentation. 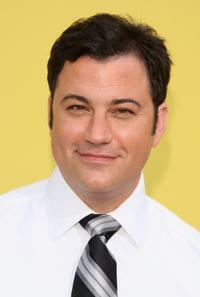 Jimmy Kimmel at the 22nd Annual Film Independent Spirit Awards. 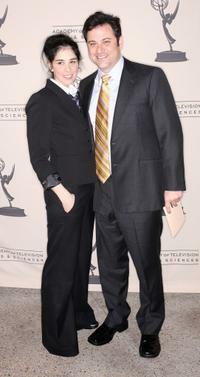 Jimmy Kimmel and Sarah Silverman at the 44th Annual ICG Publicists Awards Luncheon. 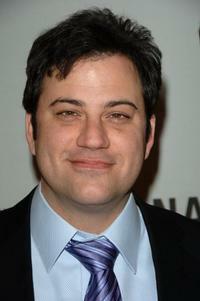 Jimmy Kimmel at the 2007 ESPY Awards.